We are now offering prints of our images, and my favourites are the Acrylic block / Ice Mount prints which give the image a 3 dimensional feel, with rich colours and enhanced definition. 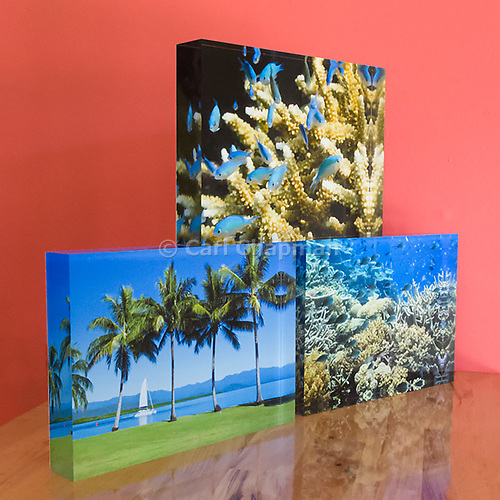 Some of our most popular blocks are the underwater prints, with the block giving the visual effect of a mini aquarium when viewed from an angle. Ideal for desktops and benches, these blocks stand on any flat surface and are great gifts. Manufactured with 30mm plexiglass acrylic, professional papers and inks for enhanced detail, and a 0.6mm composite backing. It’s now November in Australia and spring has come to an end. 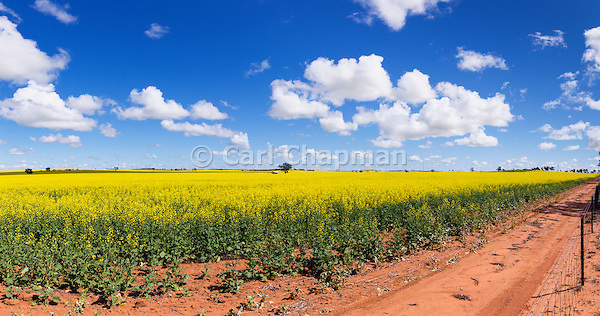 I often make a trip south from Cairns around spring to photograph the Canola crops (also known as Rapeseed). The weather this year made photography tricky with a lot of rain and cloud. Many locations required me to spend a week or more in location waiting for a day of clear weather… on the positive side, this helped created more interesting images with clouds in the background. Another tricky element to photographing Canola is that farmers rotate their crops each year to maintain the soil. Seeing a crop in a field one year does not mean it will be there again the following year. 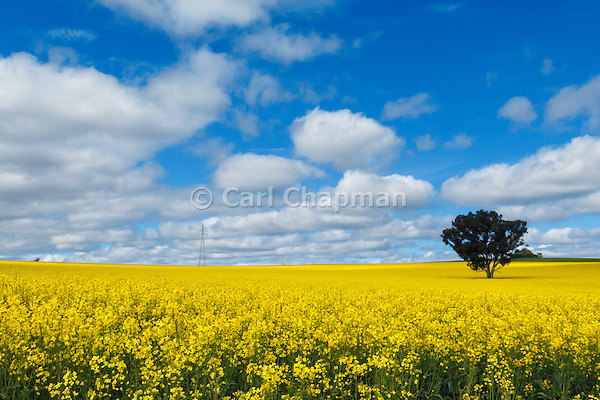 Some of my favourite areas for Canola images are Junee, Cowra and Lockhart in New South Wales. Good crops can also be found around Cressy in Victoria. Some of the interesting towns around Cowra include Molong, Canowindra, Woodstock and Boorowa. Its easy to spend several days exploring the area. The first image to catch my eye was this year was trees on hill overlooking canola crop under clouds near Morongla (on the way to Boorowa). This year one large field of canola near the small town of Woodstock grabbed my attention, and I spent a couple of days taking images of it from different angles. 2015 has been a busy year of exploration, with several road trips between North Queensland and Victoria. Taking a different route along the Australian East Coast for each road trip, I have enjoyed travelling through the rural areas and outback Australia, adding to my agricultural photography collection during my journey. One of my goals this year was to photograph more canola crops, that are prevalent between Victoria and central New South Wales, and in full flower around September. 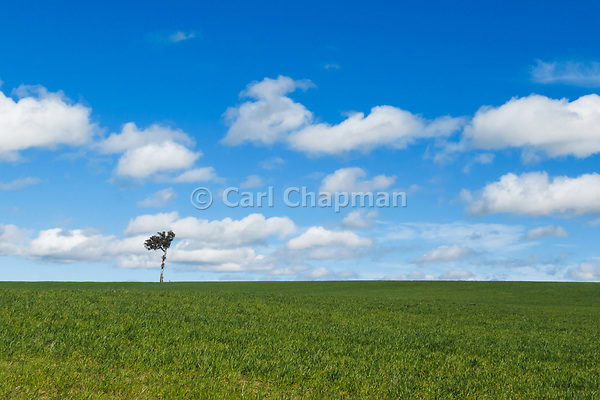 Driving back to Queensland from Victoria, and travelling on Lachlan Valley Way (highway B81) between Cowra and Yass in New South Wales, I noticed a single tree on a hill under a blue sky with cumulus clouds. It’s always hard to visualise images will concentrating on driving, but drawn to saturated colours, the deep blues and greens instantly caught my eye. Pulling off to the side of the road I let loose with the camera. The cumulus clouds were formed by a recent storm over the east coast, and the scene reminded me of the image called “Bliss” that was used as the desktop for Windows XP (taken by former National Geographic photographer Charles O’Rear). Mount Coot-tha forest park is located near the centre of Brisbane, Queensland, and containing more than 1,500 hectares of natural bushland is very popular with cyclists, runners and bush walkers. Many people visit the lookout for a view of the nearby city, but it’s also the location of the television and radio transmitter towers for free-to-air tv stations due to its elevation above the city. I had been watching these tv transmission towers for a number of weeks, waiting for a clear sky to take some pictures for my technology photography collection. After 5 weeks of waiting (an unusually long period of time for cloudy skies in Brisbane), I finely got a relatively clear morning, and set off at 4:30 am to catch the towers at sunrise. Heading up the mountain on a Saturday morning, I was surprised by the number of people around enjoying different forms of recreation at the early hour. Cyclists and walkers were everywhere. 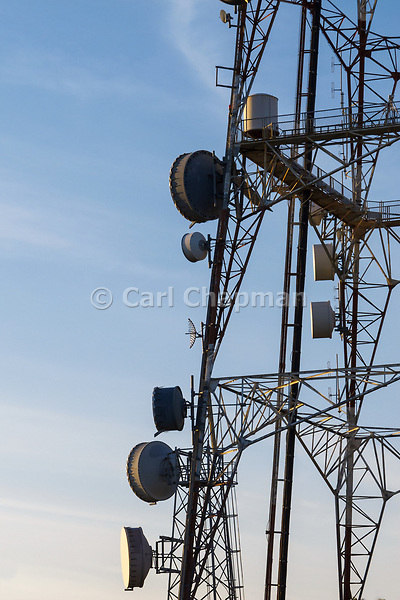 My interest however was the television and radio towers on the ridge near the summit. I have to apologize for my lack of blog posts in recent months. I have been on an all-consuming assignment in China. Now back in Australia, I have finally got around to processing some more photos and video that have been sitting on my harddrive from 2011, and this weeks Photo of the Week is a Diagonal-banded Sweetlips fish (Plectorhinchus lineatus) on Agincourt Reef, Great Barrier Reef. 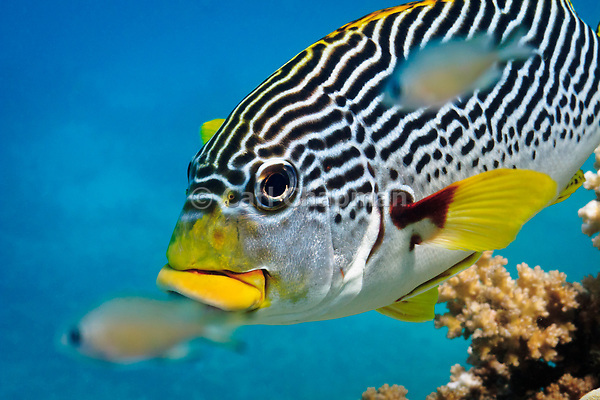 This species are also commonly known as Yellow-banded Sweetlips, Oblique-banded Sweetlips or Goldman’s Sweetlips. With a number of different sweetlip species on the reef, this is one of my favourite fish. As juveniles they have a completely different colour and pattern. As adults they are a very social fish, usually seen in pairs or groups. On this particular dive three fish were hanging out on the coral head, which was also acting as a cleaning station, and some of the video below shows the sweetlips being cleaned by a Bluestreak Cleaner wrasse (Labroides dimidiatus), also known as a Common Cleaner wrasse. I was recently reading the article The Truth about Digital ISO in Digital PhotoPro magazine, and decided to investigate the camera sensor noise profile of the Canon Powershot G12 I use for underwater photography. Noise plays a big part in underwater photography. Available light levels are lower underwater,with less available the deeper you go. Knowing the noise performance of your camera allows you to push the ISO and get maximum performance. I started looking at noise in the Canon Powershot series of cameras in my previous post Noise Comparison – Canon Powershot G11 vs G10. There has been some recent talk on the web about “native ISO”, where the lower ISO of a camera is not necessarily the best for noise performance due to in-camera amplification methods. I have always thought the underwater photos taken with my Canon G12 at ISO160 were better than ISO80 or ISO100, and thought this might have been the effect of native ISO. After reading the article The Truth about Digital ISO in Digital PhotoPro magazine, I decided to test my theory. I setup the camera in manual mode, with a shutter speed of 1/60 sec, aperture of f2.8, and fixed white balance. A fixed white balance is required so the camera does not try and change the colour tints of the high ISO noise, giving you an incorrect result. I placed a filter barrel and cap over the lens to block out all light, and shot a sequence of RAW images at different ISO settings from 80 to 3200. The first interesting thing I noticed was the size of the RAW files. The size of the file increased as the ISO increased with more sensor noise. The ISO3200 RAW file is nearly twice the size of the ISO80 file. Is Flickr giving away your photography lunch? Using the new image search function from Google, it looks like my Flickr account is the biggest source of unauthorised use of my images. I have traditionally used utilities such as Tineye to assist in determining where my images are being used. They do an excellent job of identifying images or portions of an image, but they have not indexed a lot of my photos, despite have a business relationship with Photoshelter who host my image archive. Google recently released a new image search function which is almost the opposite of Tineye, having indexed a larger percentage of my images, but their partial image recognition is lacking …. no doubt they have people working on improving this. To me as a photographer, the perfect match would be if Google purchased Tineye and combined the technologies… major indexing clout, combined with powerful image recognition. I decided to take the Google image search function for a spin and see what it could do. One of the results that struck me most, was a image of the inside of a computer portable hard disk drive posted to Flickr less than one month ago . This image has a Rights Managed (RM) copyright license which has special conditions for offering exclusivity of use, and I know from my records that it has not sold from any of my stock photography sites. Doing a Google search, I see my image appears on a number of other sites. Visiting each site, I was able to identify the images came from my my Flickr account, as I use slightly different copyright watermarks on each site that I post images. Continue reading Is Flickr giving away your photography lunch? Posted on June 27, 2011 March 24, 2019 Categories Stock PhotographyTags API, copyright, flickr, google, image search, licensing, photography, stock photography, tineye1 Comment on Is Flickr giving away your photography lunch? This weeks Photo of the Week is a Diagonal-banded Sweetlips fish (Plectorhinchus lineatus) on Agincourt Reef, Great Barrier Reef. 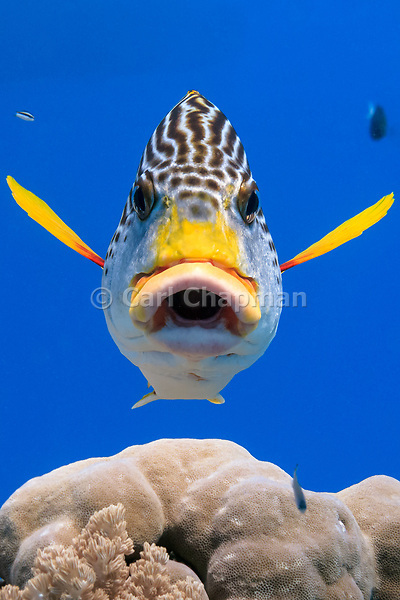 This species are also commonly known as Yellow-banded Sweetlips, Oblique-banded Sweetlips or Goldman’s Sweetlips. A frequently visited dive spot on Agincourt Reef has a large coral head which is home to several Diagonal-banded Sweetlip fish, and whenever possible I try to spend some time getting shots of them. With a number of different sweetlip species on the reef, I find myself drawn to this particular one for their colour. Growing up to 50 cm in length, this species occurs in the eastern Indian Ocean and Western Pacific. In Australia it is found on offshore islands of north-western Western Australia and on the northern Great Barrier Reef through to southern Queensland. The visability was a little low at the dive site on the day, but the top of the coral head was in 5m of water, which allowed a reasonable amount of illumination. It was then a matter of positioning myself for the best light.